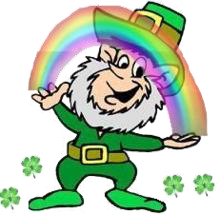 We had a wonderful day of Irish celebration in the school on Thursday, 16th March as we celebrated Seachtain na Gaeilge agus Lá Glas. A big thank you to all our pupils for making the day such a celebration of all things Irish!! 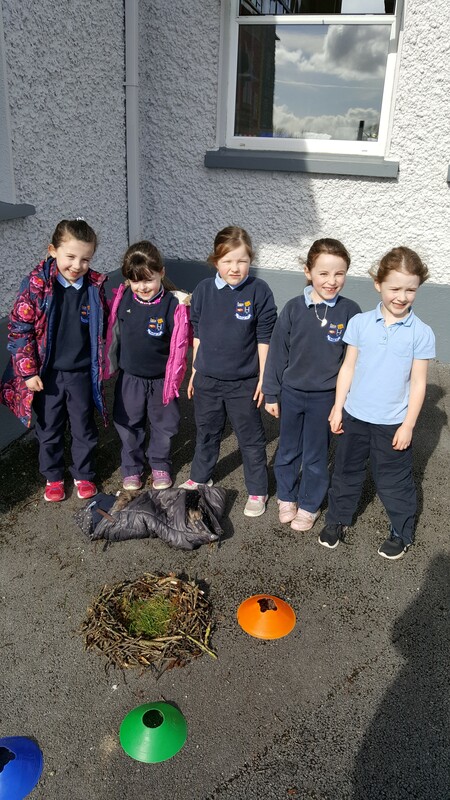 Children in the junior classroom created their own bird’s nest just in time for Spring!!! Thursday 2nd March was World Book Day and as you can see, Ballagh NS was visited by lots of fantastic characters from some wonderful books.